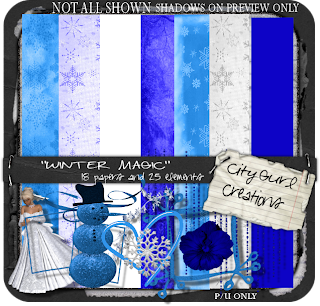 City Gurl Creations: HAPPY 2010 AND A NEW KIT! WWW.SCRAPITSASSY.COM. I AM SELLING IT FOR 3 .00.CHECK BK LATER TODAY AS I WILL HAVE A FREEBIE UP FOR THIS KIT.... I HOPE THIS NEW YEAR BRINGS LOT OF JOY AND PEACE TO YOUR LIFE... IM LOOKING FORWARD TO THE NEW YEAR..
Gorgeous blue kit you madre.